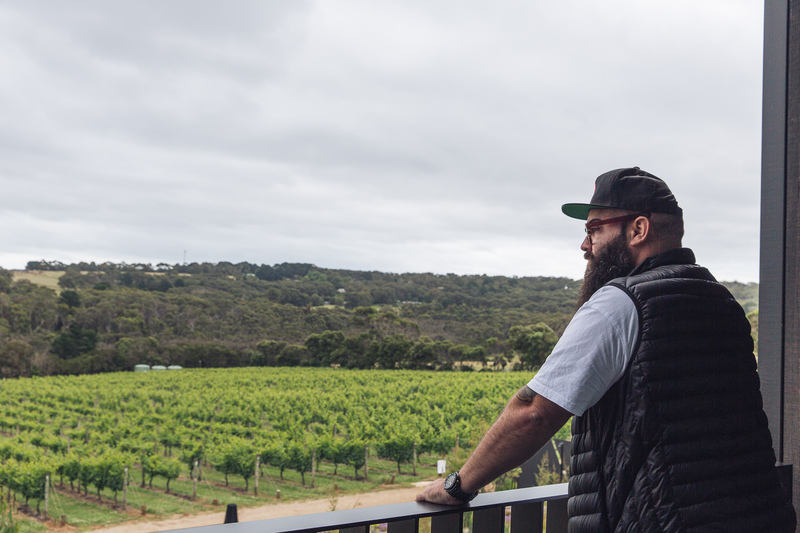 The Mornington Peninsula is packed with wineries, but not all of them have bistros or cellar doors; many don’t offer more than a cheese platter, and some don’t even offer that. Knowing who does what can be tricky, so we’ve rounded up our favourite ones for lunch or dinner. 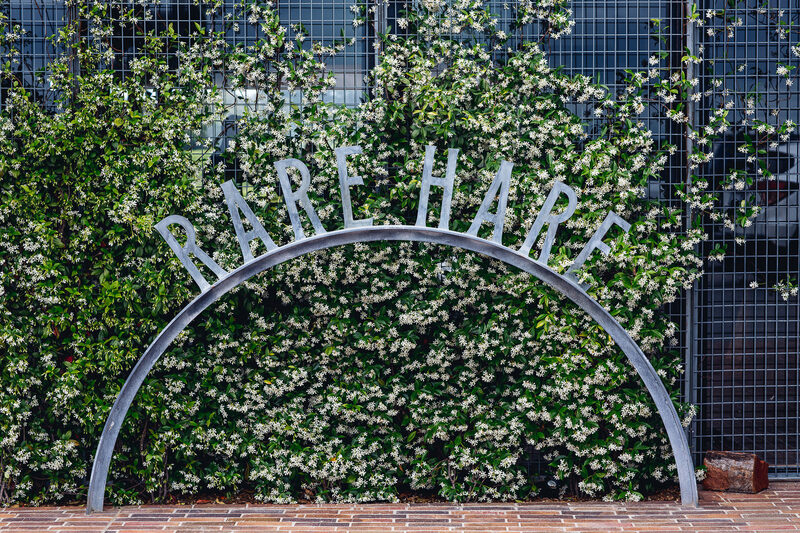 It can be a struggle to get a table at Rare Hare. 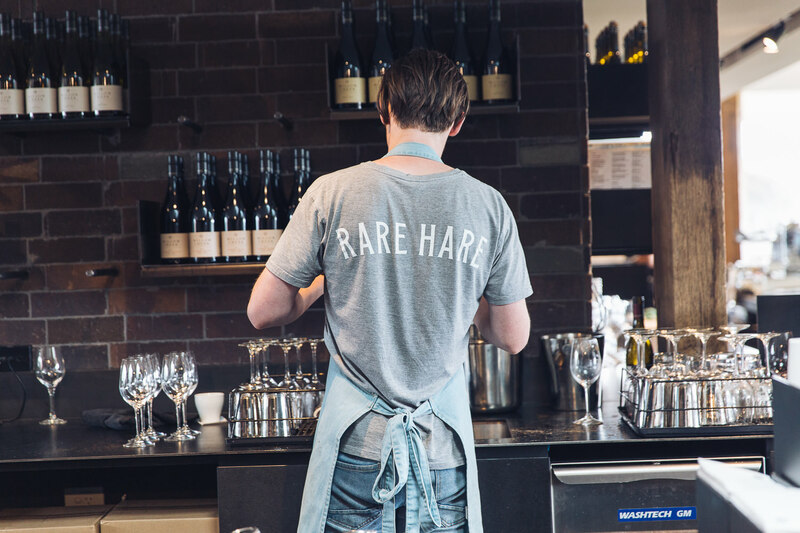 Even mid-week, this new casual eatery, home to Willow Creek Wines and attached to boutique hotel Jackalope, is pumping, full of a mix of locals and Melburnians who either don’t have jobs or have chucked sickies. 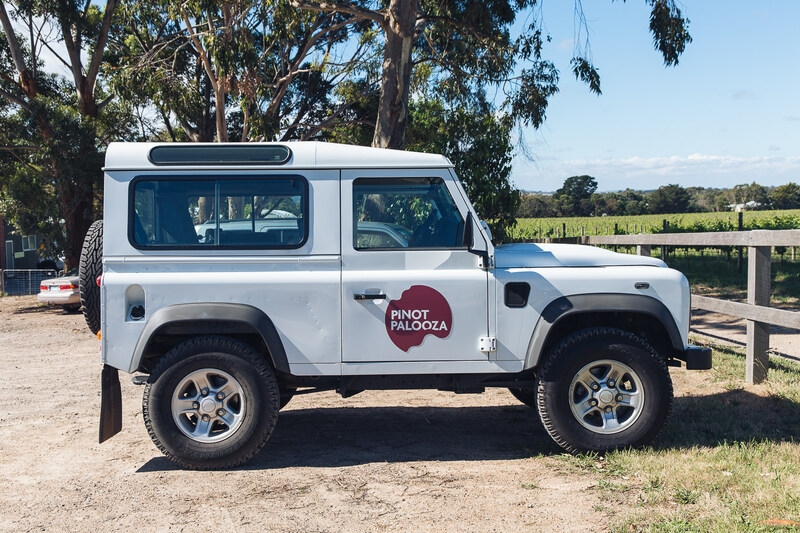 We can’t blame them, really – with unfettered views of the Willow Creek vineyard from the homely dining room, and a seasonal menu featuring dishes like sardines on toast, red miso chargrilled eggplant, or lamb rump with peas, plus Willow Creek wines by the glass (helpful if you are driving back to the big smoke!) 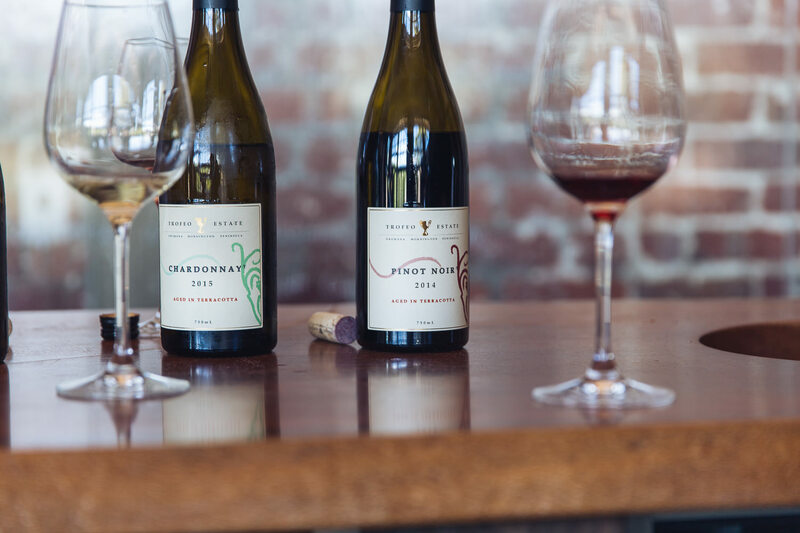 or bottle – we’re considering ditching work ourselves. Open daily for lunch, dinner Fri – Sun. 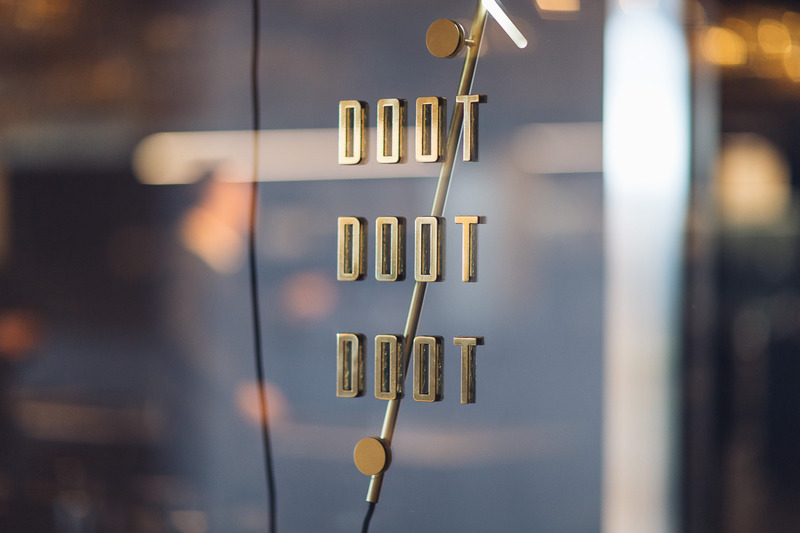 The Jackalope hotel complex is also home to fine diner Doot Doot Doot. Fortunately, both the food and fitout are much better than the name. A 10,000 bulb ceiling installation by artist Jan Flook – created to represent wine mid-ferment – is the restaurant’s centrepiece. 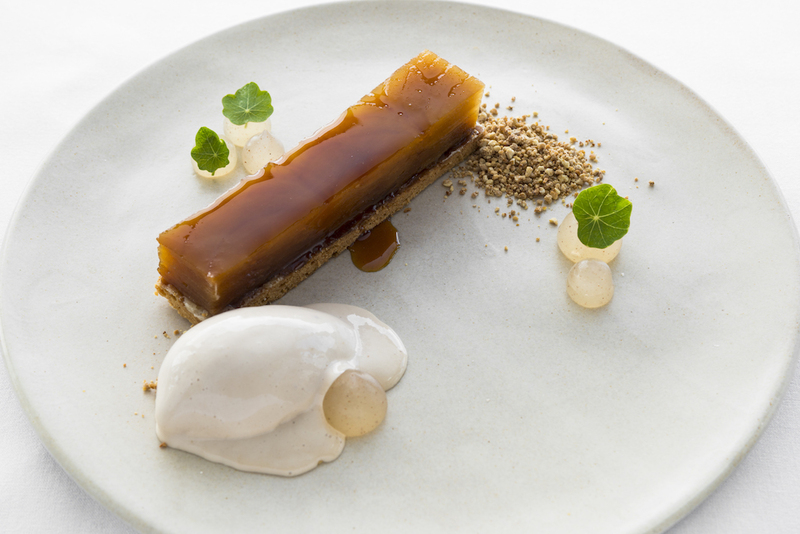 This is a degustation-only restaurant, open for lunch on weekends and dinner daily. It’s also where breakfast is served for hotel guests. On a warm day, there is no better place for lunch than Polperro. 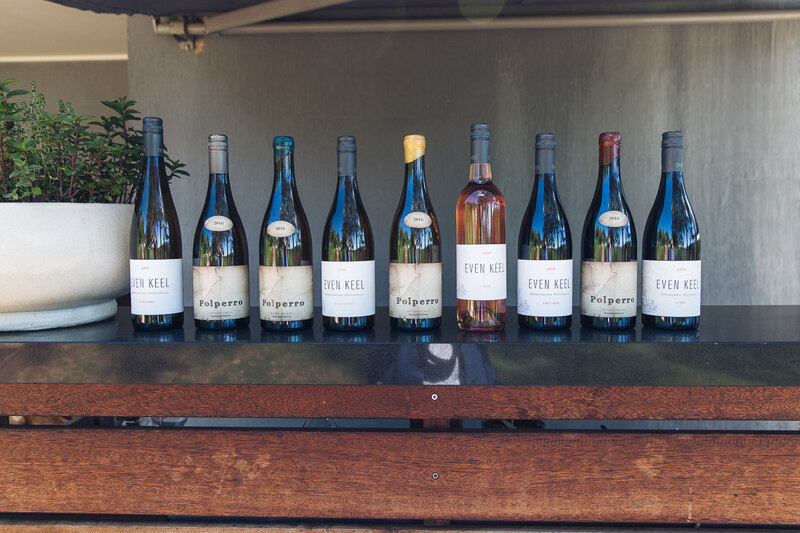 The grounds truly come alive in summer, with al fresco dining options beginning on the deck and ending in the gardens and vines. But that doesn’t mean it’s not a winter destination, too: thick blankets are handed out during the cooler months if you want to eat and drink outside, otherwise there’s a roaring fire inside the 80-seat bistro. 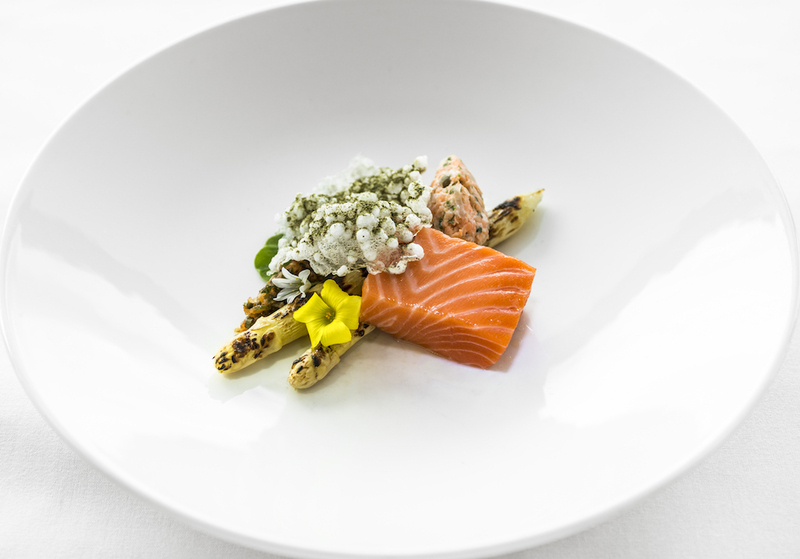 The menu is largely European-inspired with Asian dishes or ingredients thrown in for good measure. You can order individually but we recommend sharing from the ‘For the Table’ section. 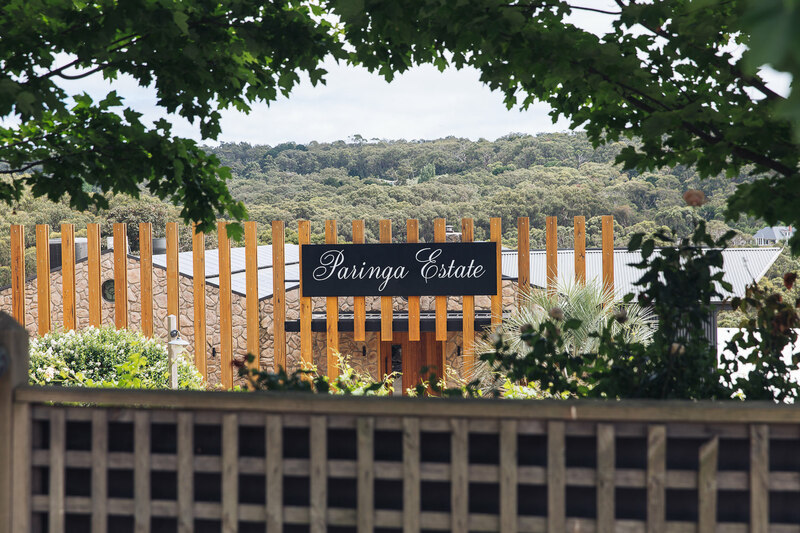 One of only a few Good Food Guide hatted restaurants on the Peninsula, the restaurant at Paringa Estate is perfect for special occasions. 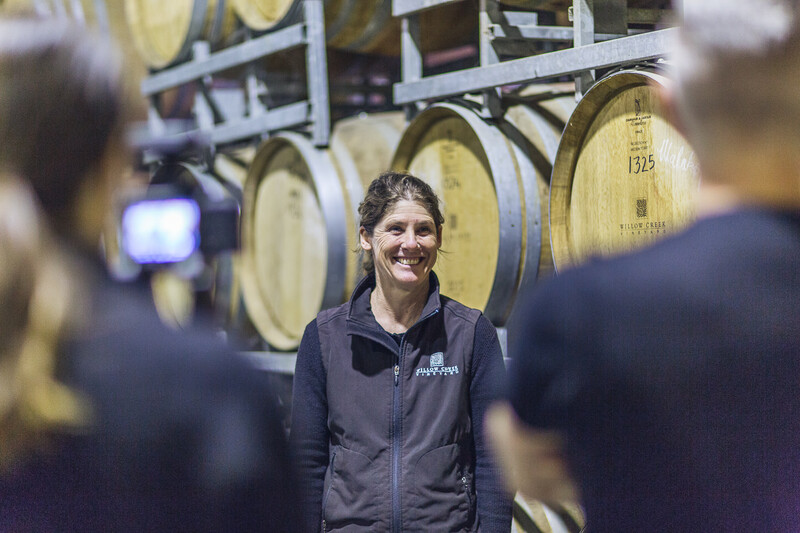 It doesn’t have to be exclusively for special occasions, though – the dining room itself is quite relaxed, with stunning vineyard views on one side, and the barrel room on the other. 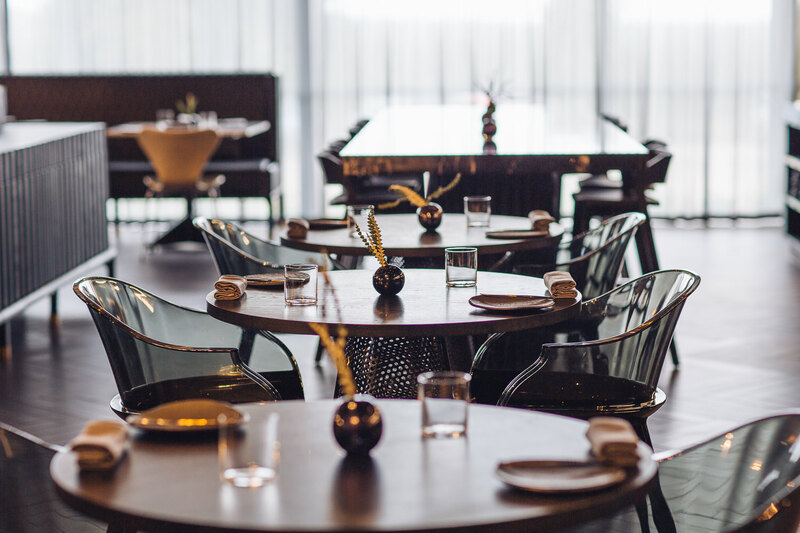 Prices start at $65 for two courses of mod-Australian cuisine, with options like butter-poached calamari or duck on crispy miso barley with oyster mushrooms and cherries, all built to be paired with the Estate’s wines. 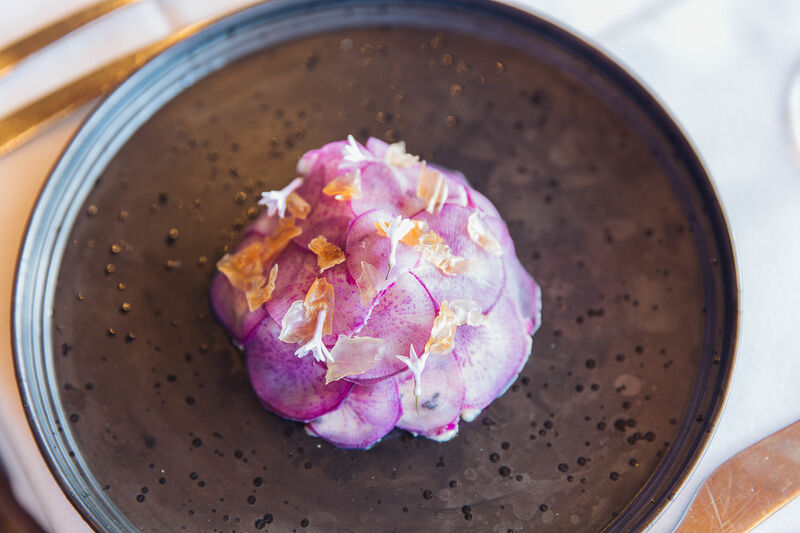 Start with Coffin Bay oysters and a slab of chicken liver pate, follow with a fillet of local fish or an heirloom tomato and goat cheese tart, and finish with panna cotta or a house-made chop top. 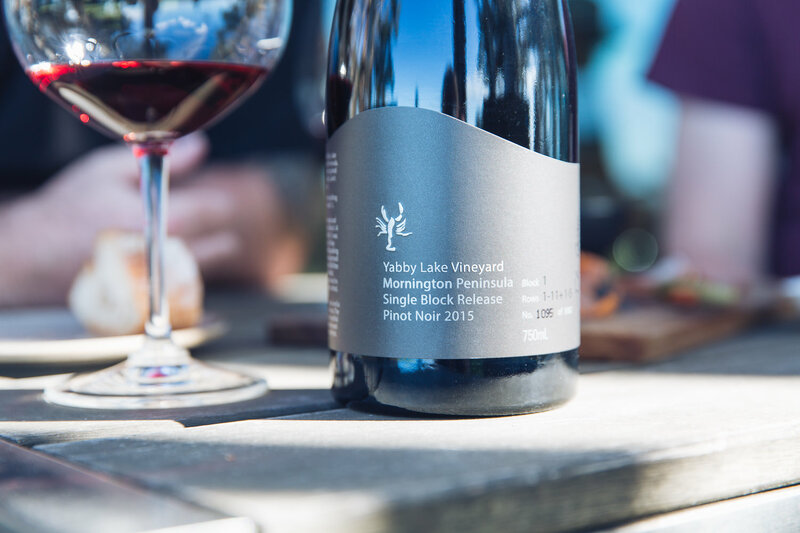 Or just order a cheese board and a bottle of Yabby Lake’s world class Pinot. 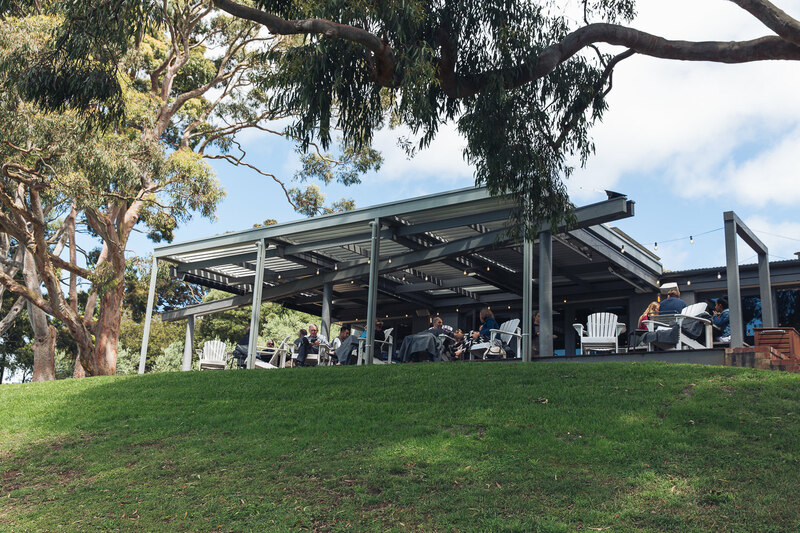 The restaurant at Yabby Lake is only open for lunch, so make sure you make time to walk through the winery’s sculpture garden afterwards. 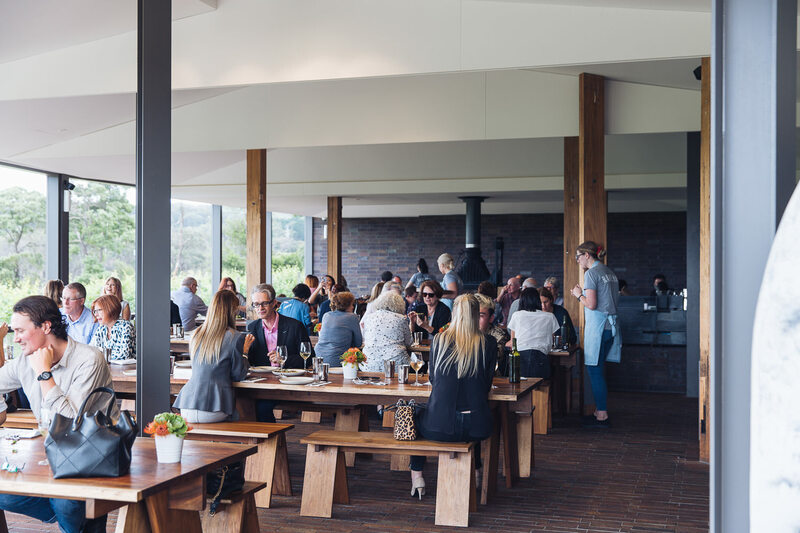 The beautiful, redbrick dining room attached to the Trofeo Estate Cellar Door is a really great spot for lunch – and you won’t be the only one who thinks so. 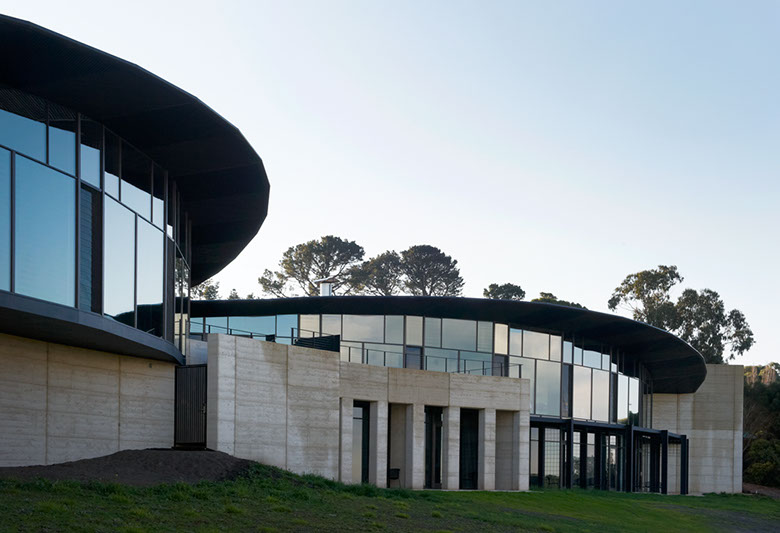 Unique among Peninsula wineries, it’s also a good spot for breakfast, offering eggs and toast and smashed avocado and more on weekends. 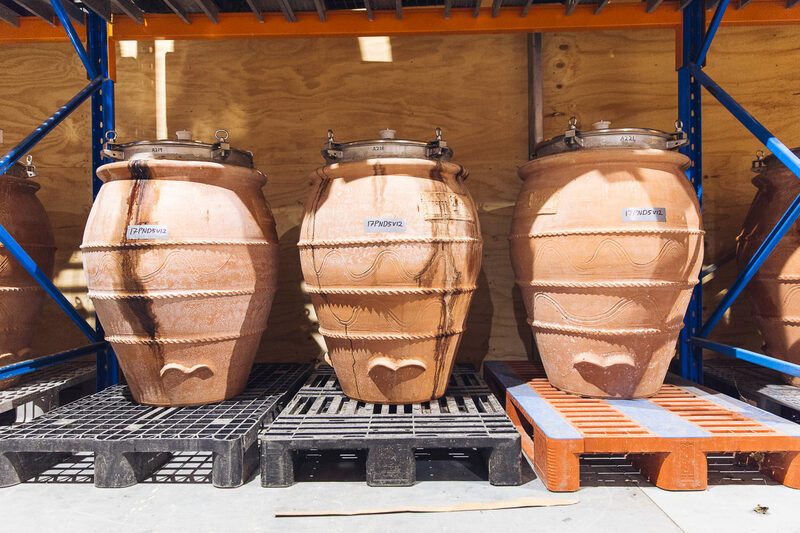 Also unique to this winery is the method they use to age their wines – in terracotta amphora – so make sure to get stuck in if you’re there for lunch or dinner. 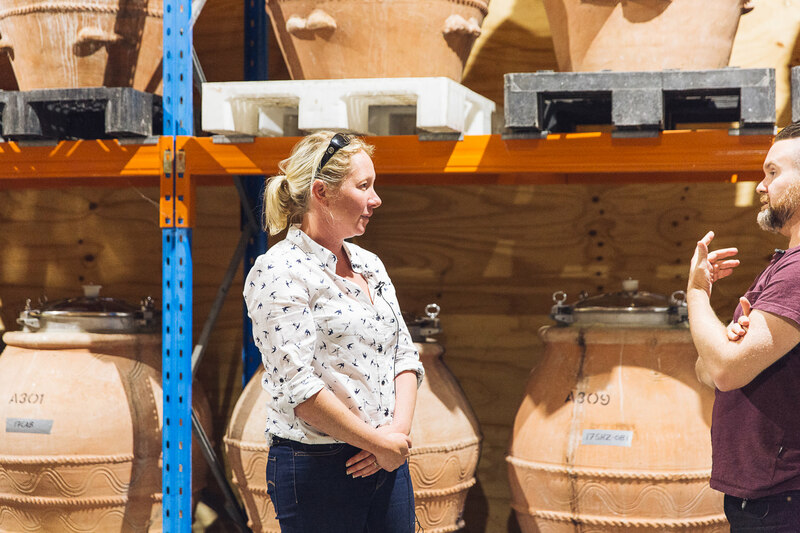 You’ve got two options at Port Phillip Estate: The formal Dining Room or the more casual Cellar Door. Both are excellent. 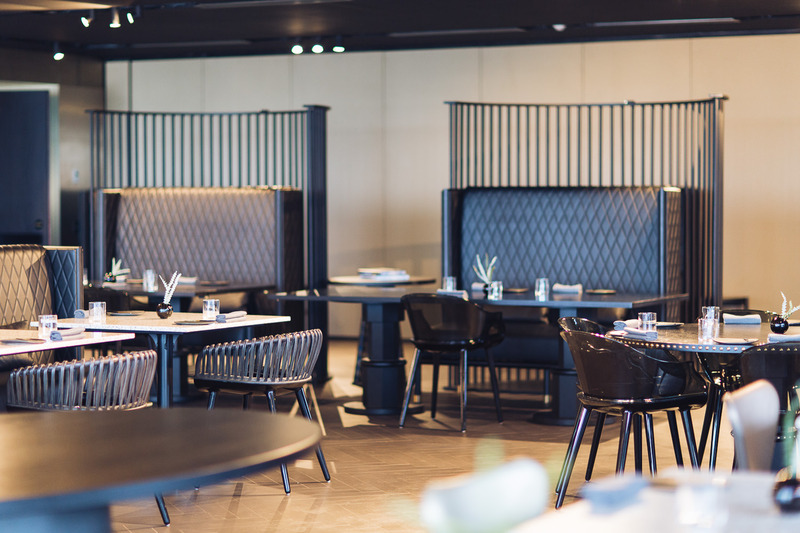 If you’re looking for a fancy long lunches or to celebrate a special occasion, head to the Dining Room. 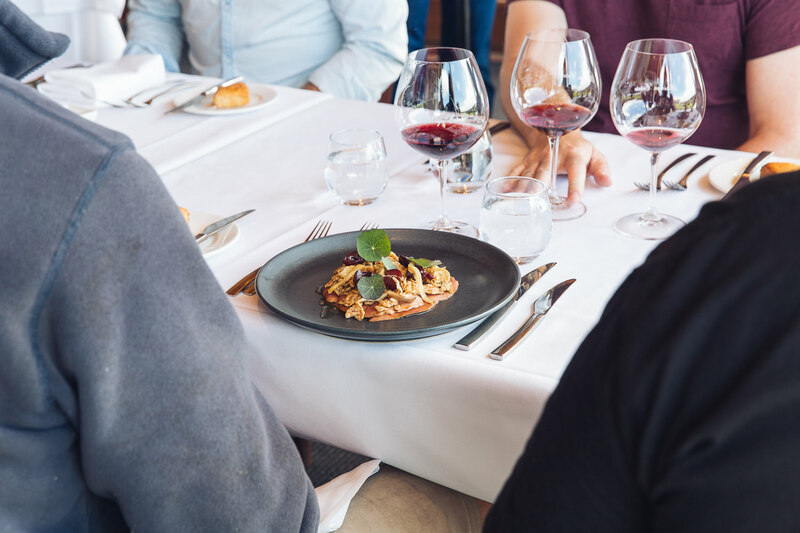 Prices start at $68 for two courses and you can choose from dishes like duck egg pasta with smoked ragu, or Milking Yard roast chicken. 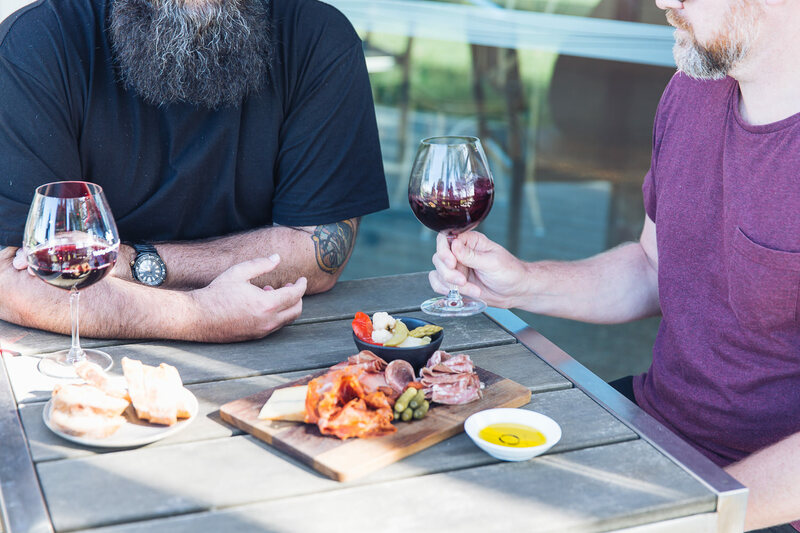 The Cellar Door, perfect for a casual drop in, still offers a substantial menu – think pumpkin arancini, fried squid, or roasted pork belly with fennel and apple. 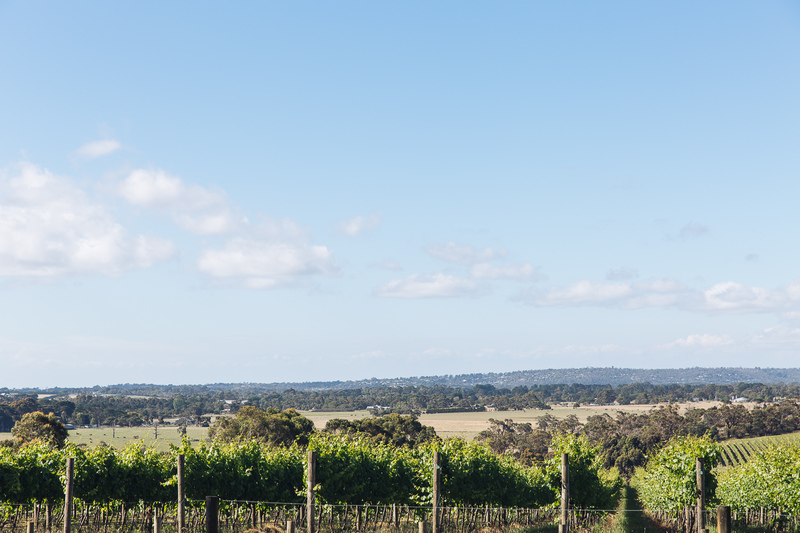 The Cellar Door is open for lunch Saturday to Tuesday; the Dining Room for lunch Wed to Sat, and dinner Fri & Sat. LIKE THIS? 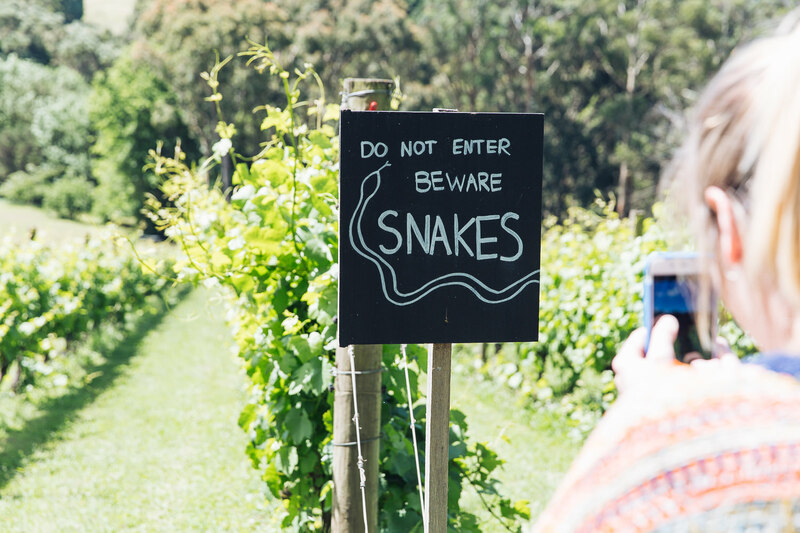 Then Check out other Mornington Peninsula Adventures below!